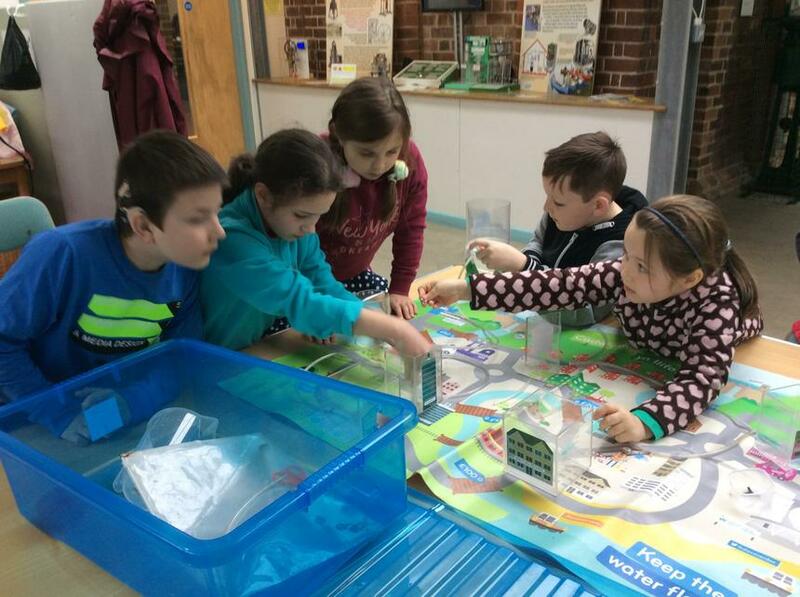 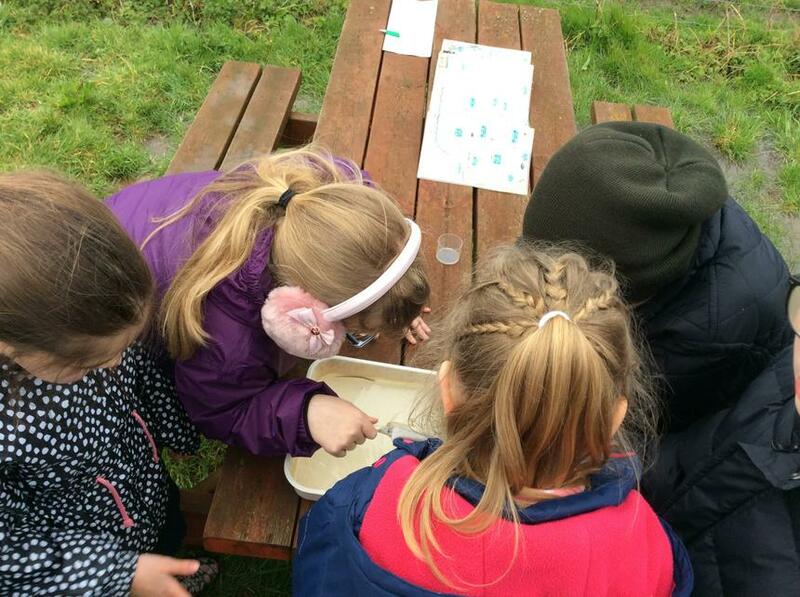 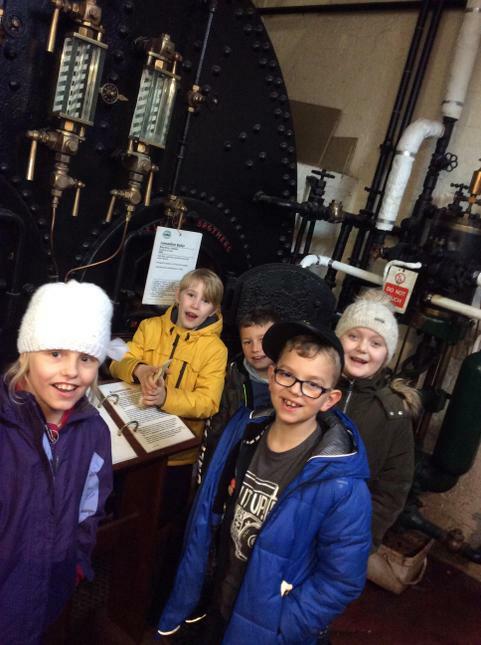 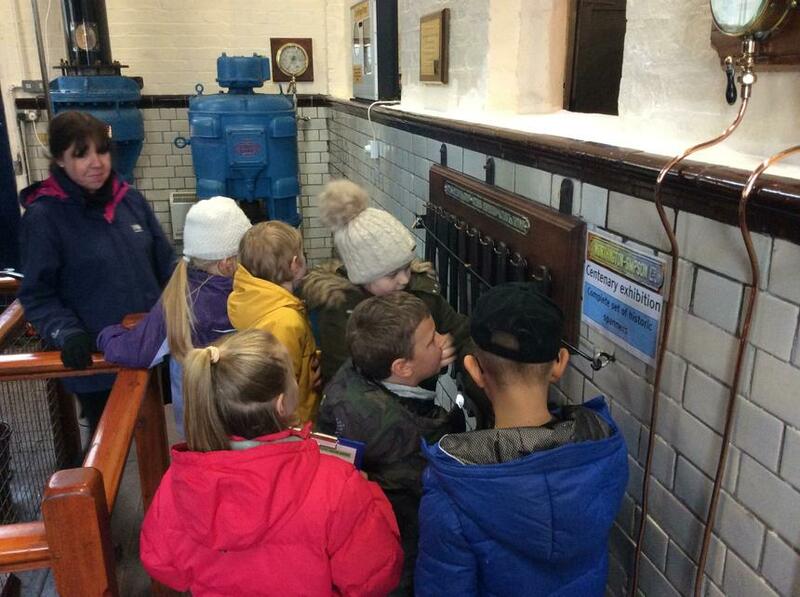 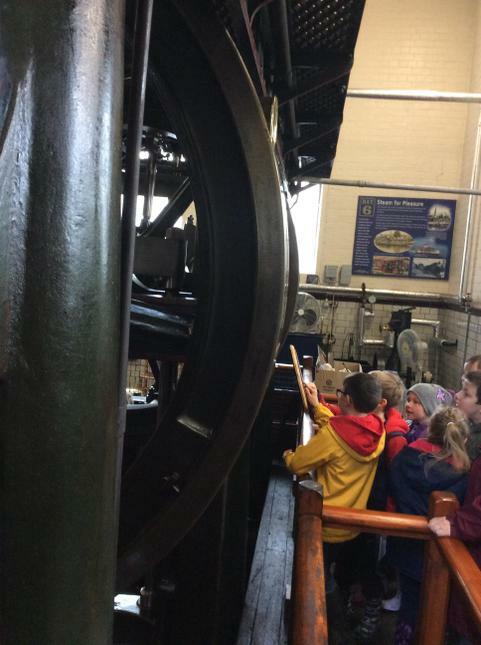 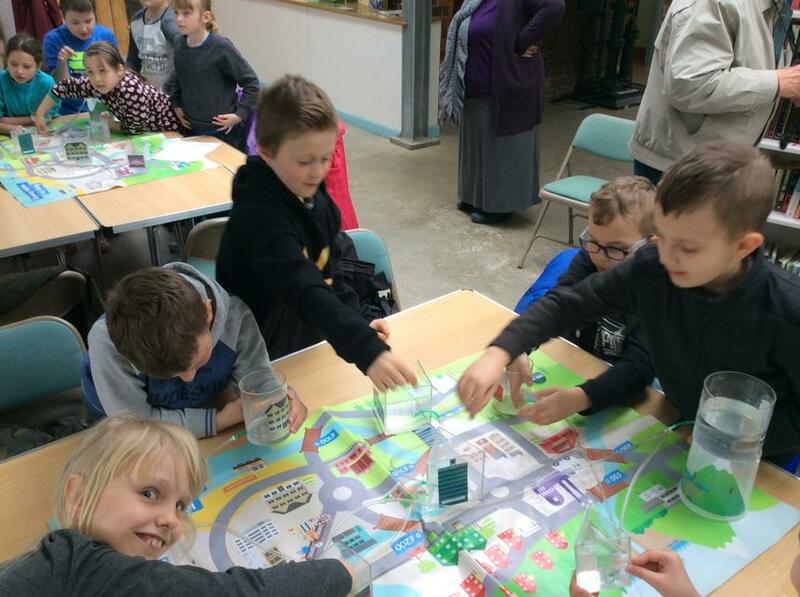 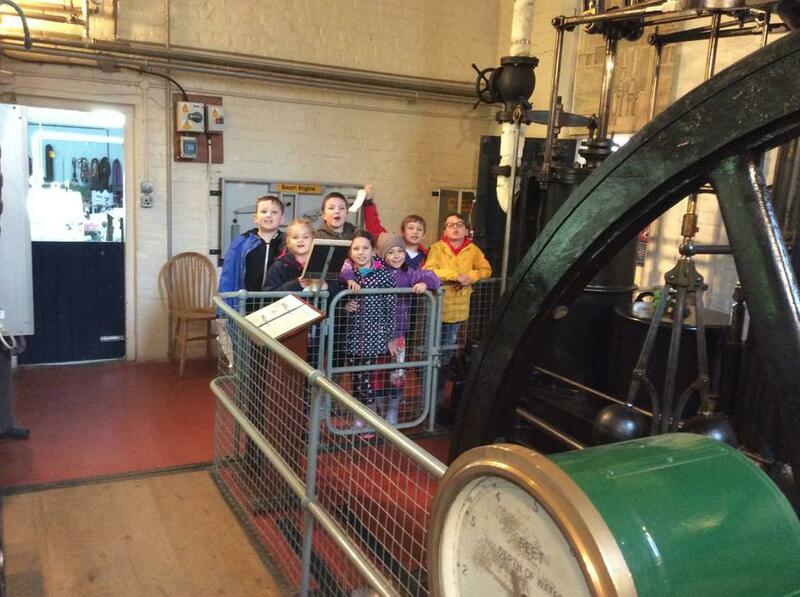 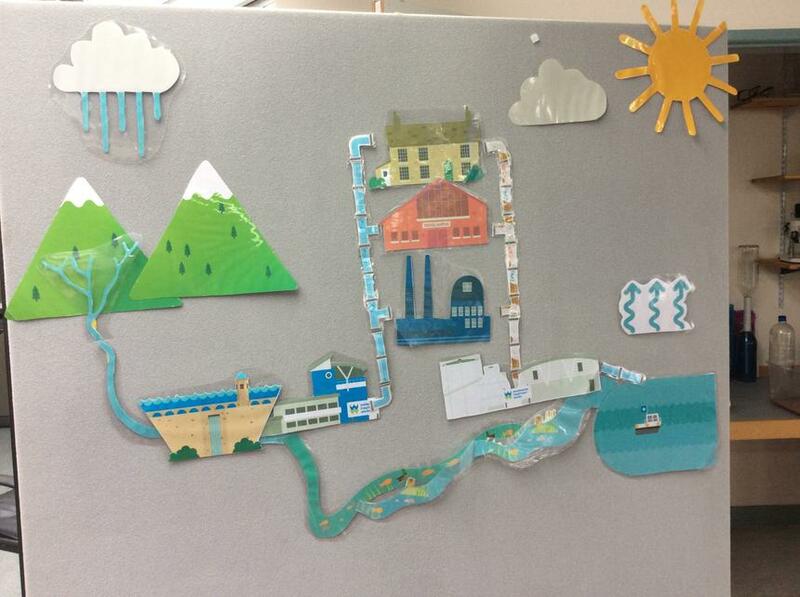 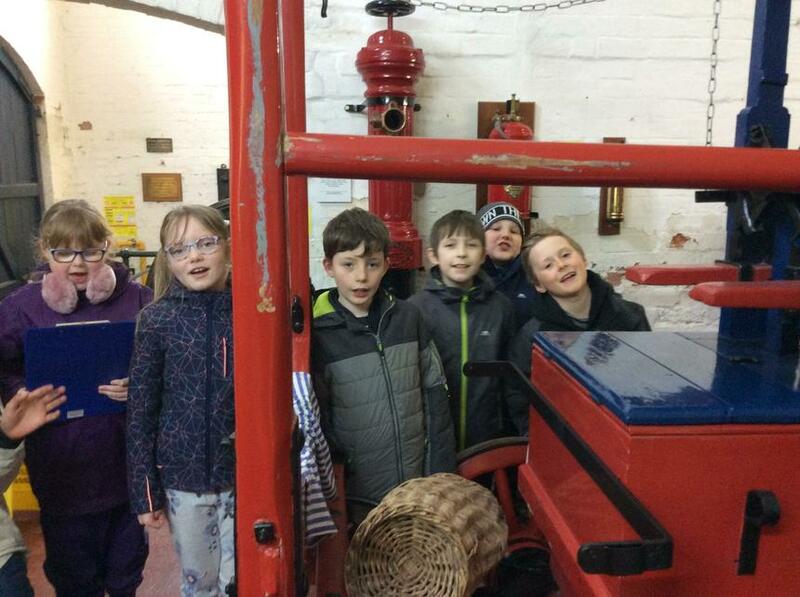 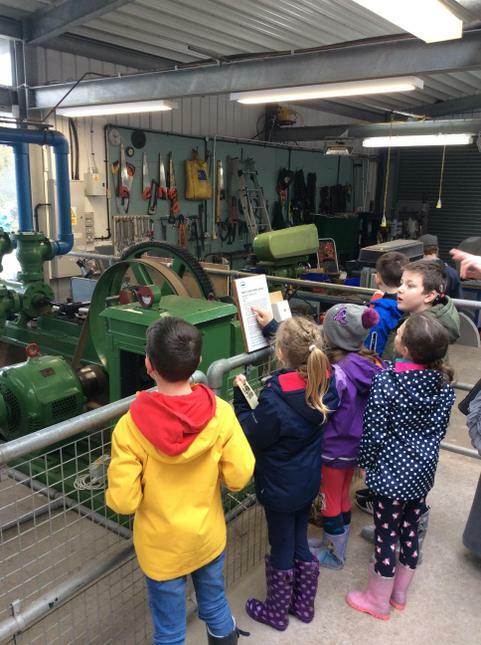 Year 4 had a great day at the Waterworks museum. 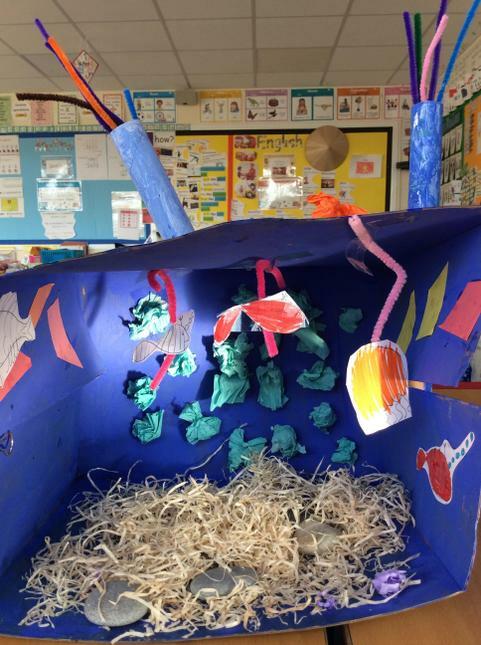 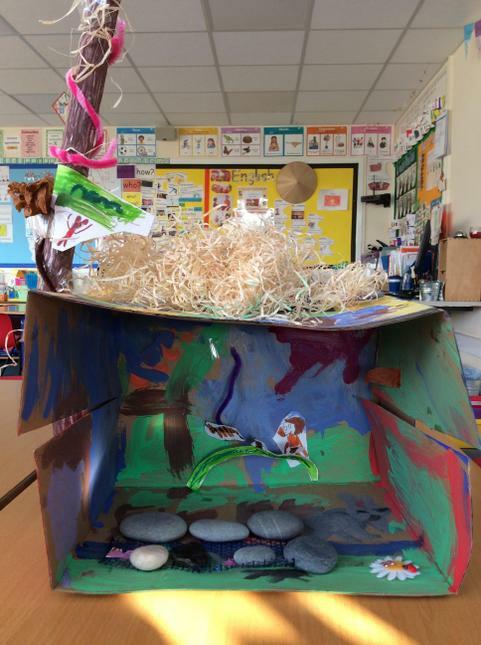 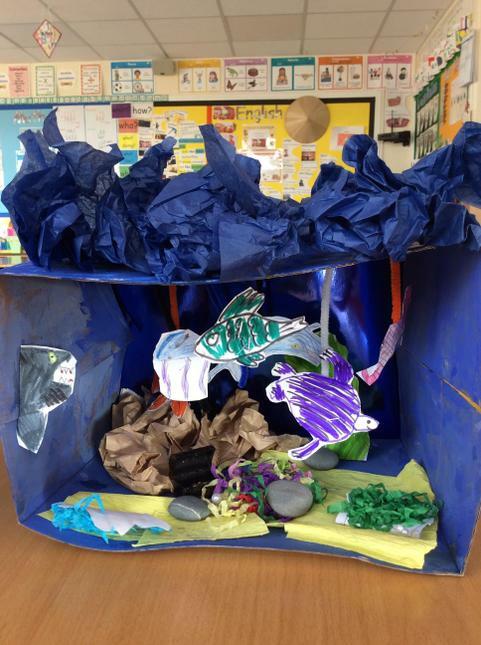 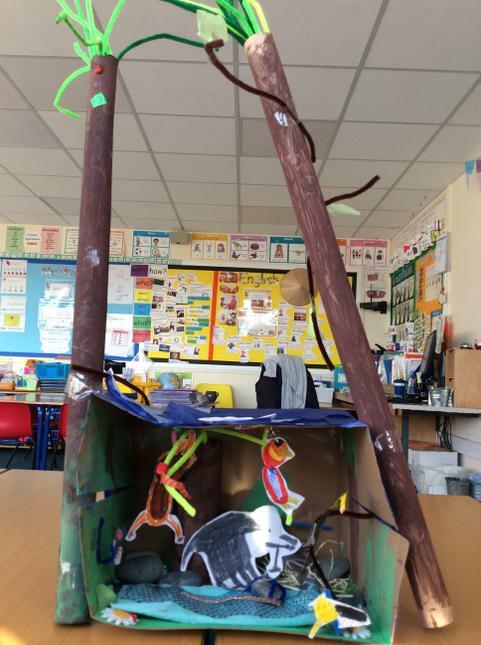 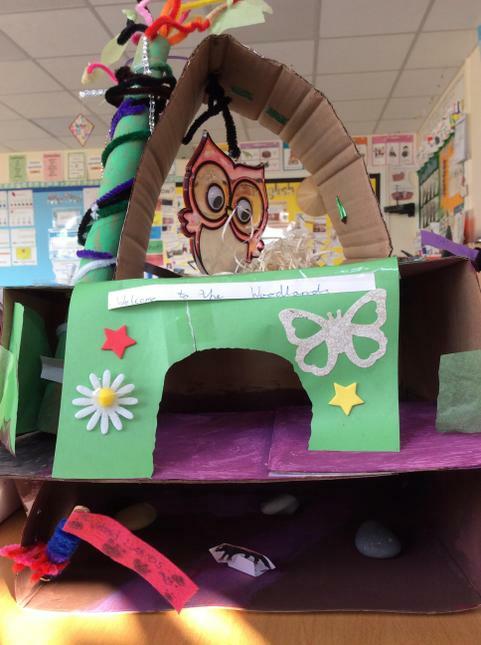 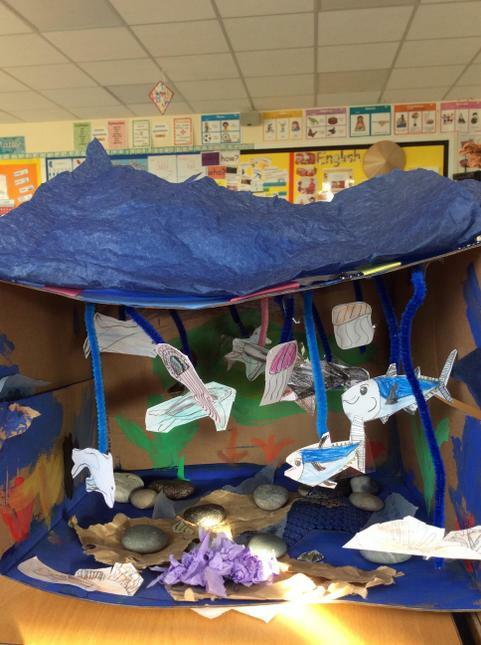 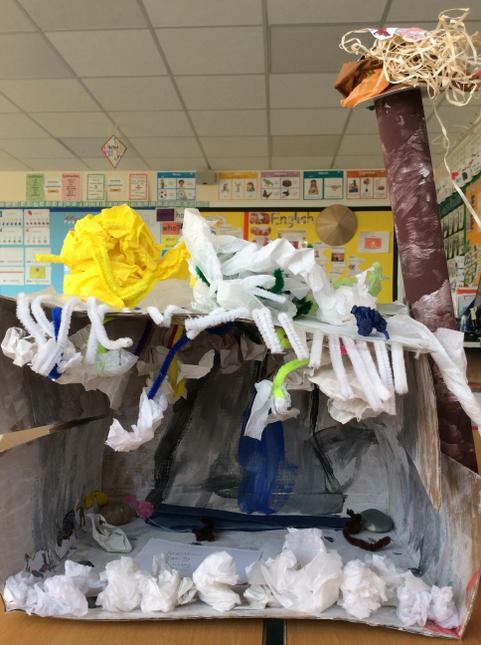 Year 4 enjoyed making habitat boxes as part of our science topic of living things and their habitats. 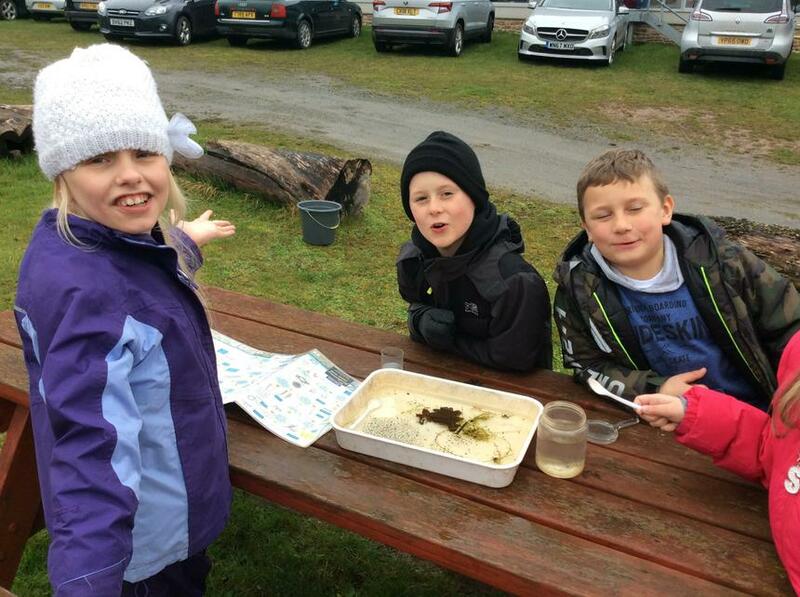 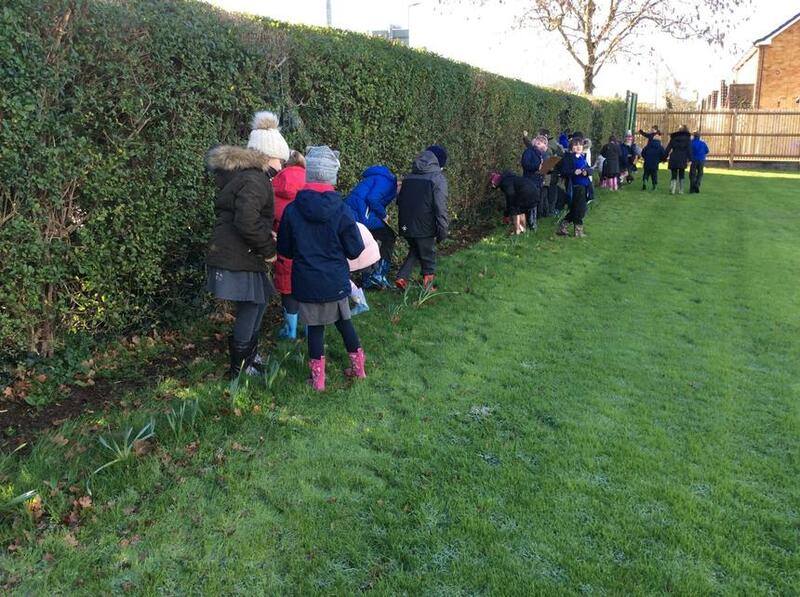 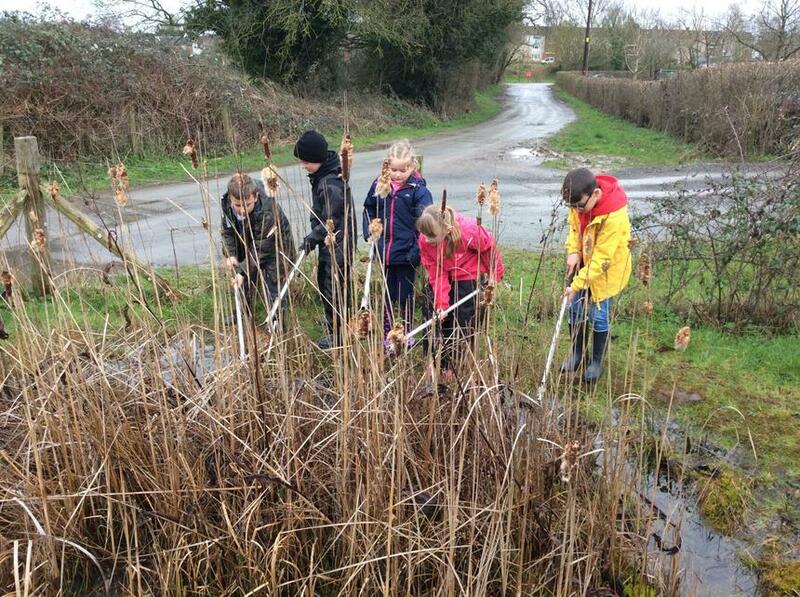 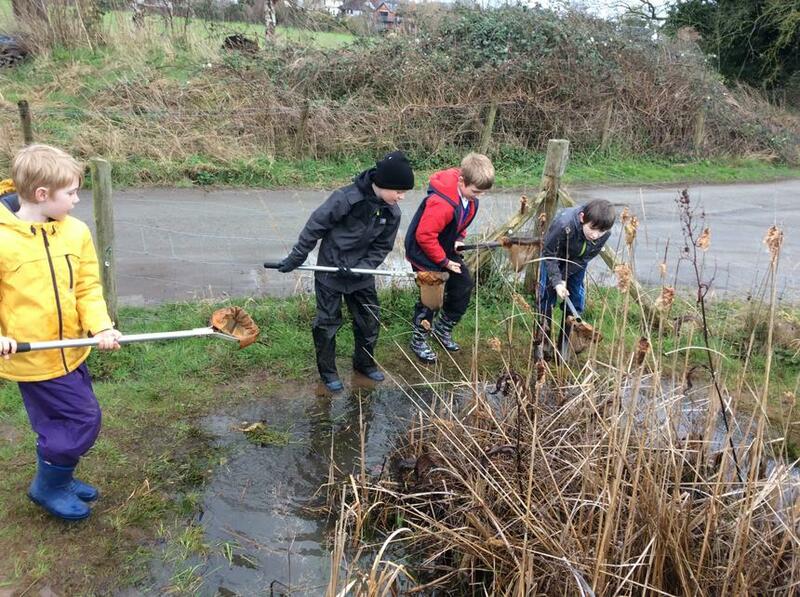 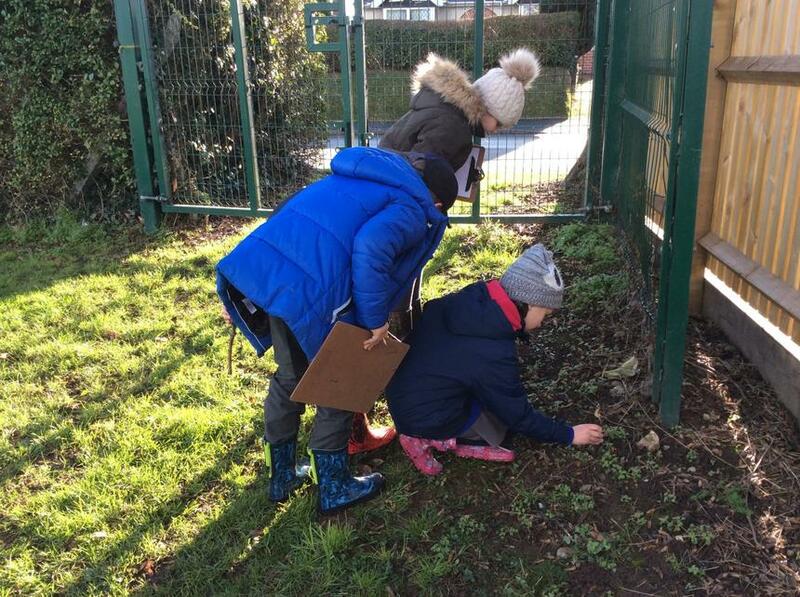 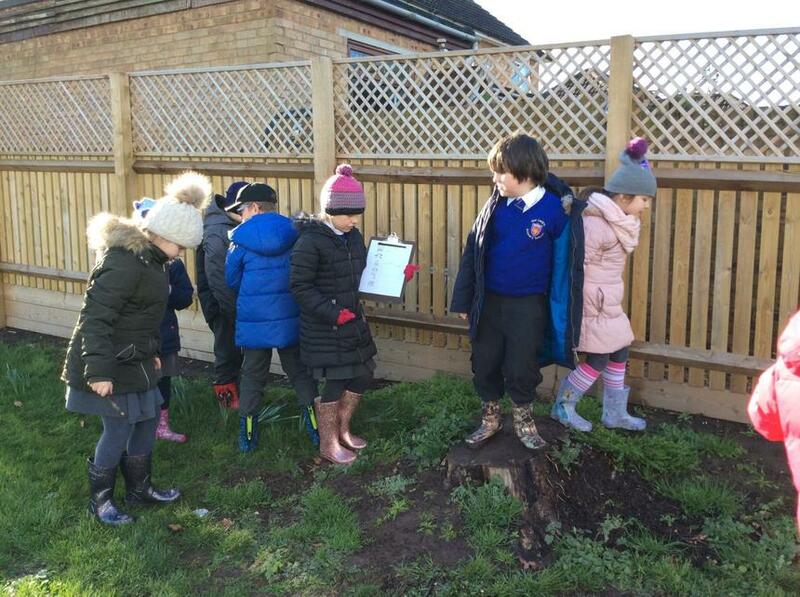 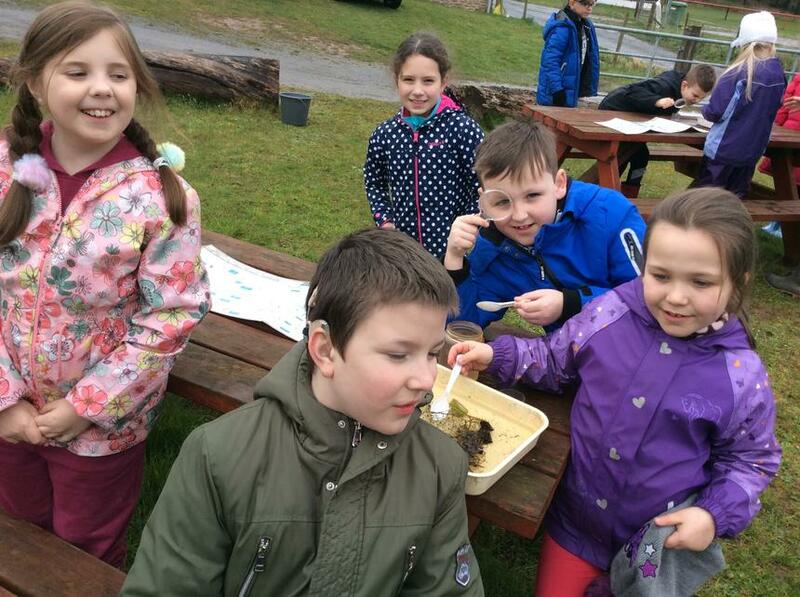 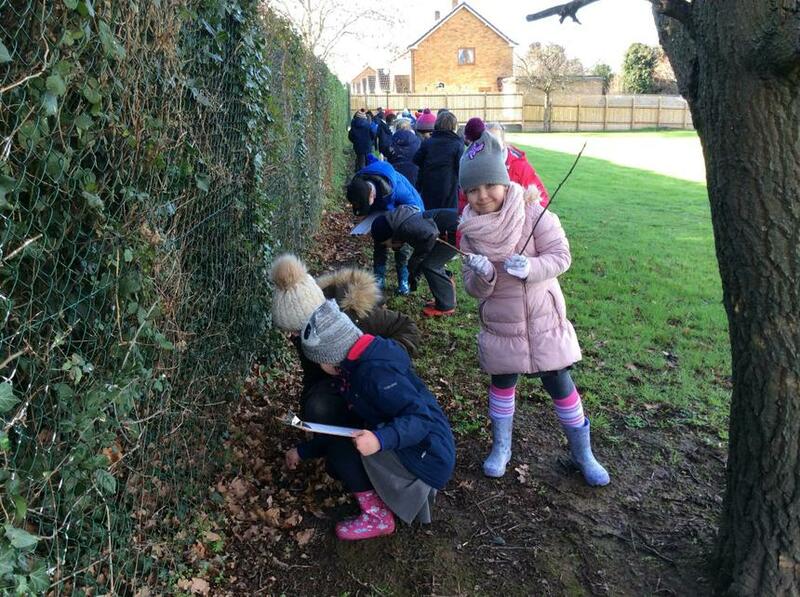 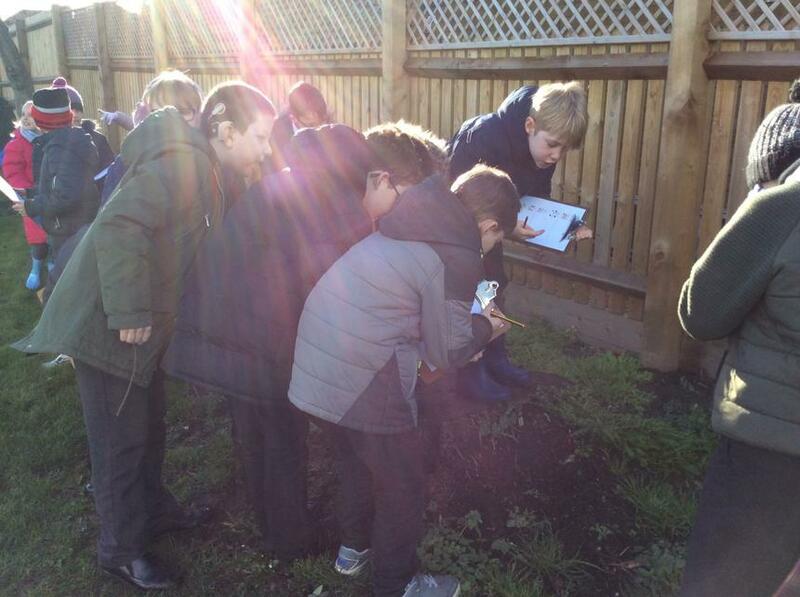 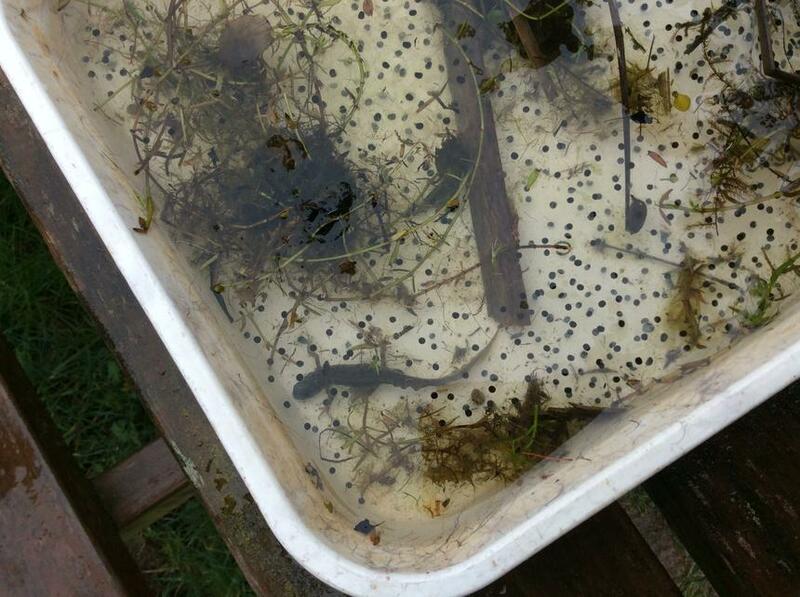 Year 4 enjoyed hunting for different types of wildlife around the school grounds, as part of our science topic on living things and their habitats. 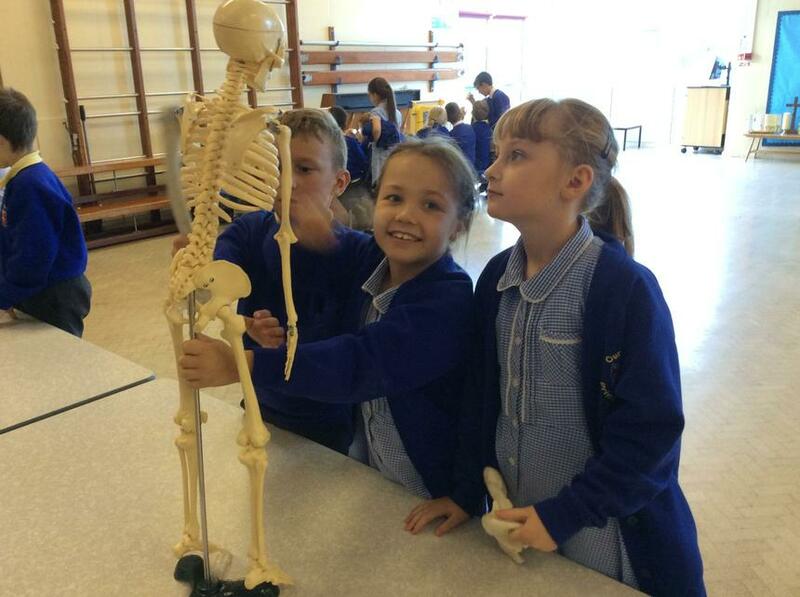 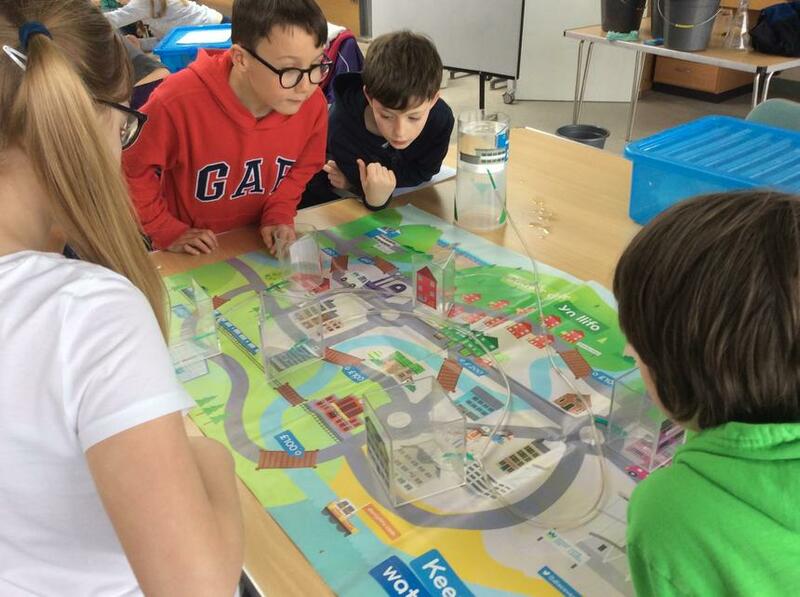 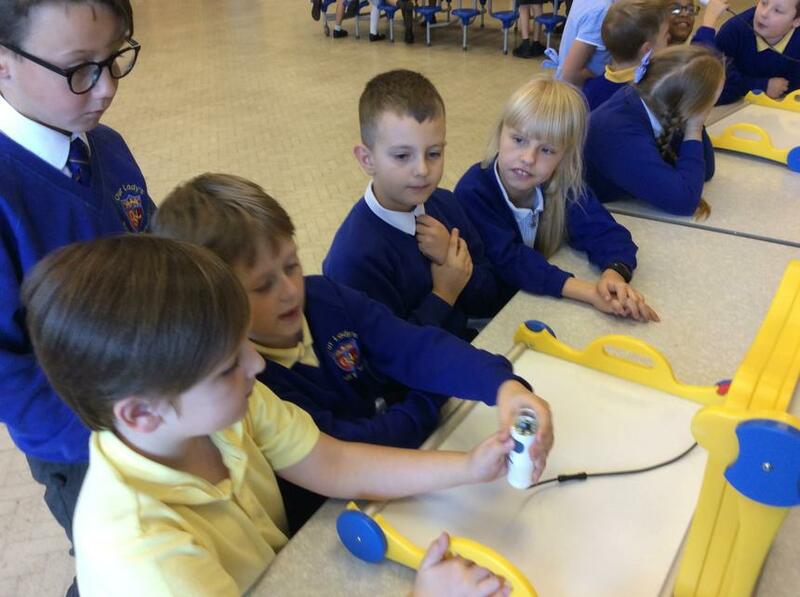 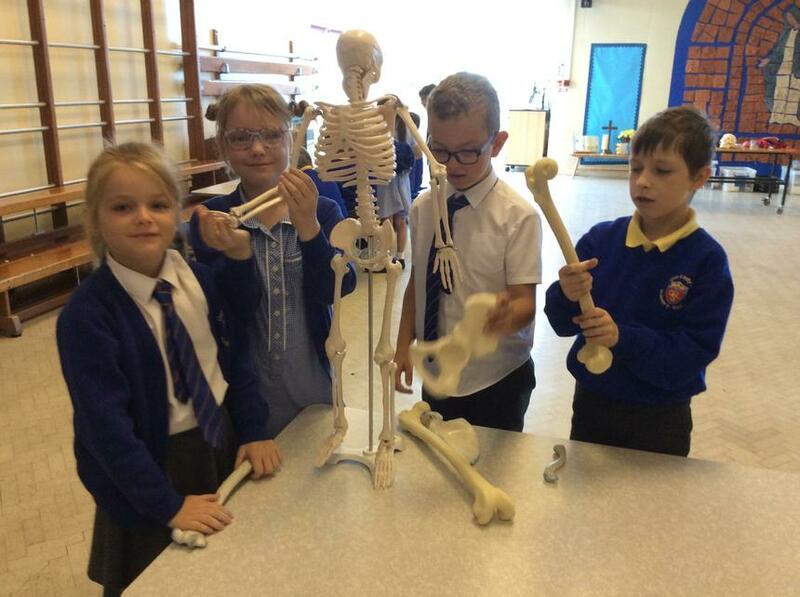 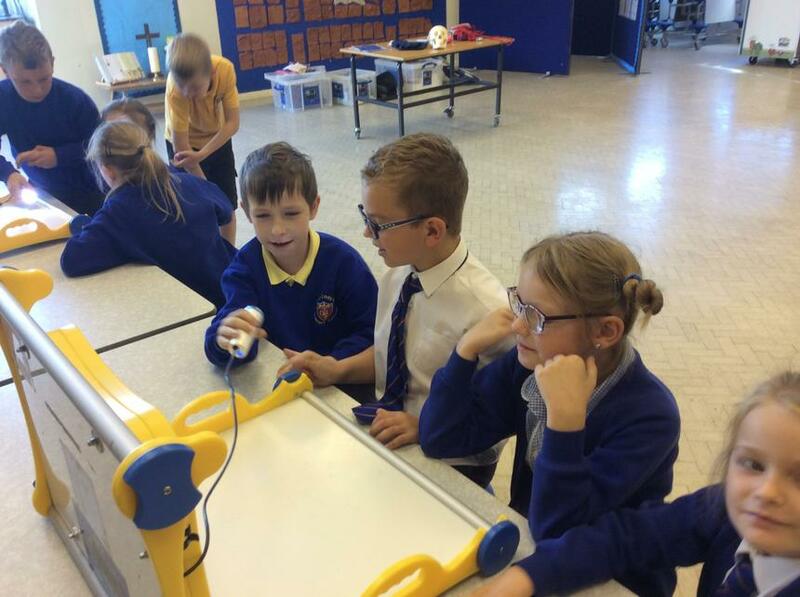 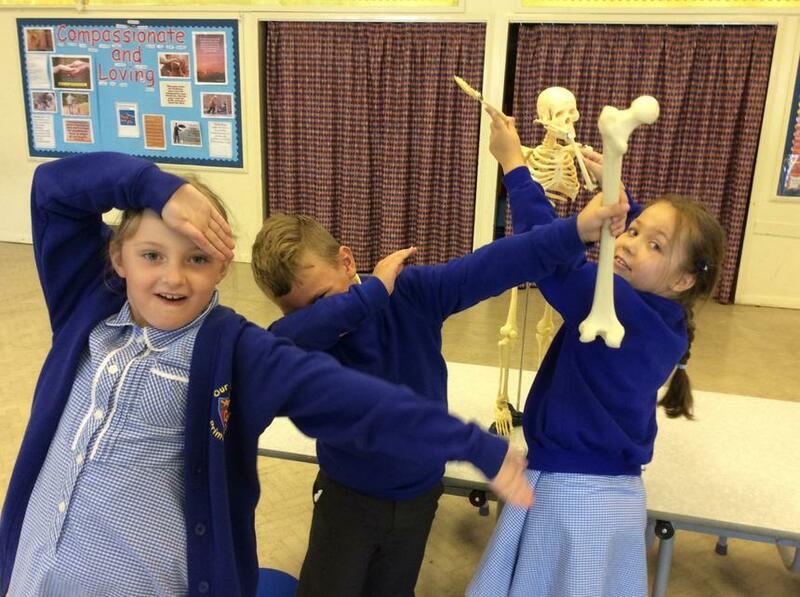 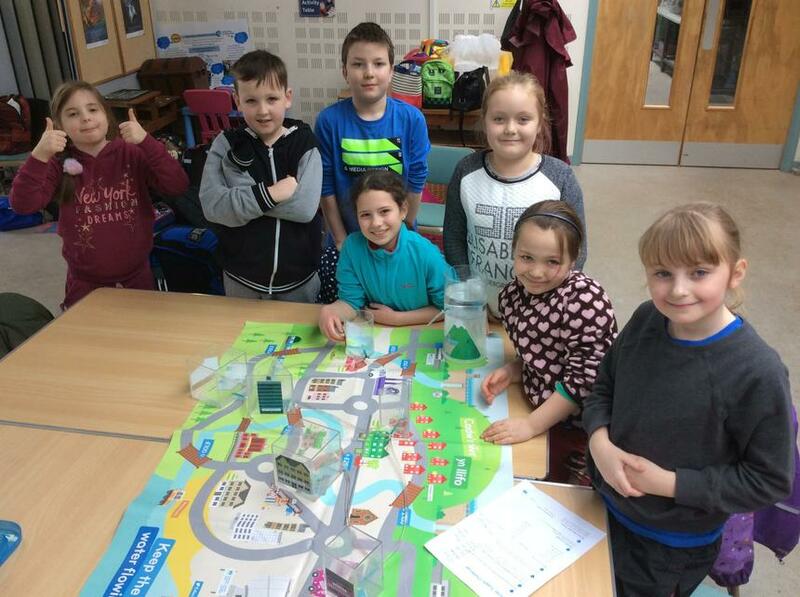 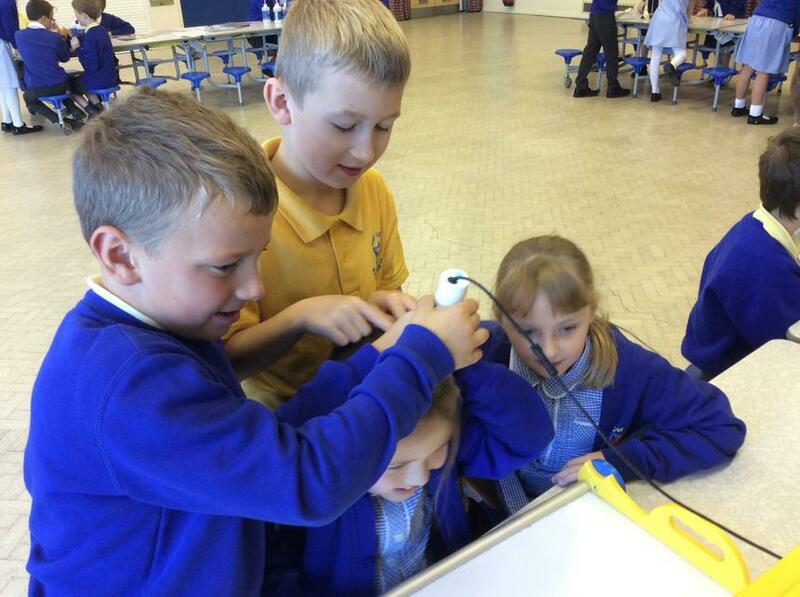 Science Week - Year 4 enjoyed the Techniquest visit to school during Science week.